Weather sealed cameras are a beautiful thing. You can go outside in the elements and you just don’t have to worry (too much) about your camera taking a shower. 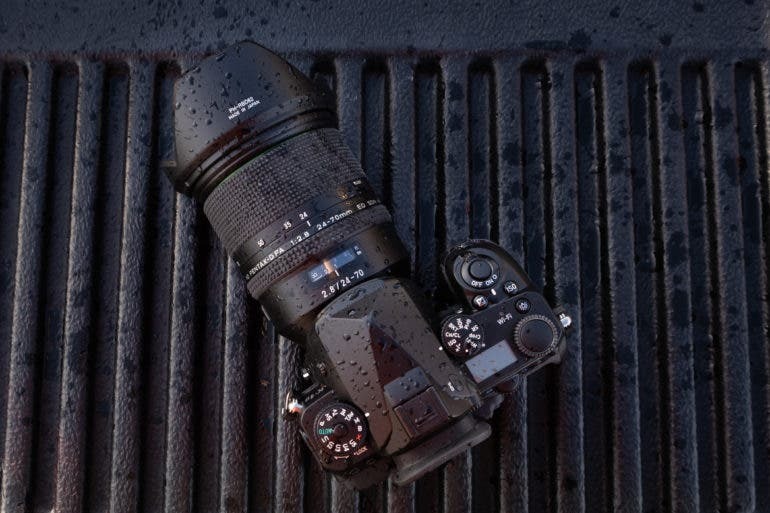 Many cameras offer weather sealing, but a recent video put the Pentax K1, the Nikon D850, and the Sony A7R III side by side for a comparison on the amount of weather sealing each body really has. Join us after the break to check out the video. All three of these weather sealed cameras are fantastic in their own right. Being the flagship models for their brands you would expect them all to be pretty well zipped up when it comes weather sealing, but the amount of difference between these three cameras is really quite staggering. A recent video from The Cameraville, while not exactly in depth, does show just how much difference there is in these three cameras; and to answer my question from above, no, you don’t always get more for your money. The Nikon D850 currently retails for $3,299.95, the Sony A7r III has a price tag of $3,198, and the Pentax K1 Mk II (exact same body and sealing as the K1) retails for just $1,796.95. As you can see there is a huge price gap between the Pentax and the other cameras, so you would probably be surprised to hear that the Pentax features far more weather sealing than the Nikon D850, and it makes the Sony A7r III look like a toy. There is no doubt that all three of these cameras will be okay out in the wind with dirt and dust flying about, the rain, and the snow, but seeing the difference between the three is eye opening to say the least. 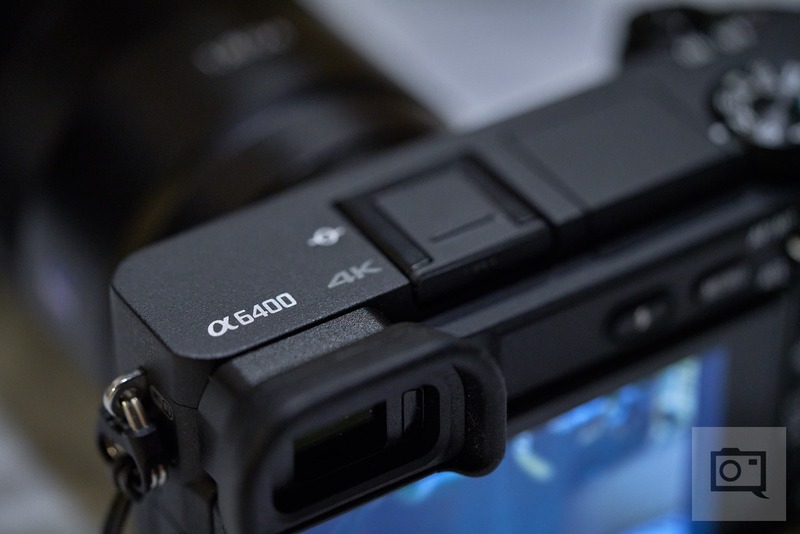 The I/O covers on the Sony A7r III for example are just 2.4mm thick, the Nikon D850 covers are slightly more substantial at 3.5mm in thickness, while the K1 input covers come in at 6.78mm. Yowzers! Definitely check out the video we have embedded above and take a look. It’s an interesting 5 minute watch that will show you the cameras being hosed off and abused in terrible ways, Just don’t try giving your weather sealed cameras a bath at home, okay? Good. Enjoy the video.